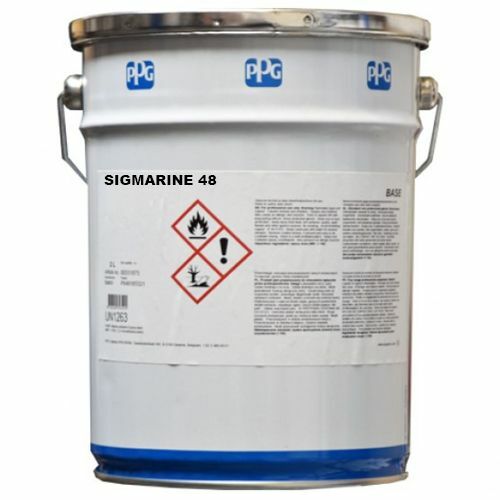 Sigmarine is a range of single pack alkyd products from PPG designed to protect steel structures for internal or external exposure in light industrial environments. They include primers with excellent anti-corrosive properties, intermediate and topcoats which offer outstanding weather resistance and colour retention. Sigmarine products come in a many colours, including some pigmented with micaceous iron oxide (MIO). Sigmarine coatings are widely used in various industries to protect major civil infrastructure assets.